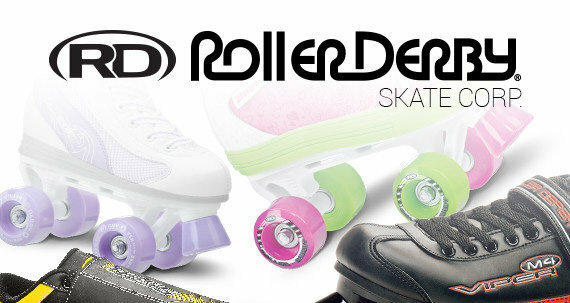 Roller Derby Falcon Inline/Quad Combination Skates are great for beginners. 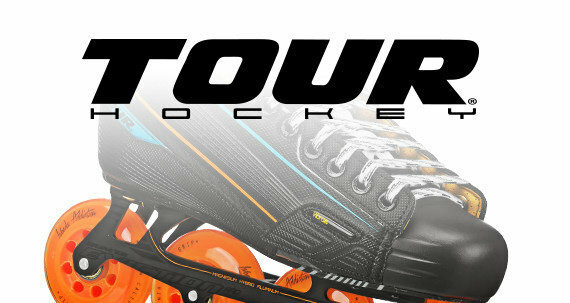 The straight line chassis can be interchanged for the quad chassis, as desired providing more variety for your child while offering the right amount of support as skating skills progress. Soft comfortable padding is included in the boot and molded ankles offer lasting support. 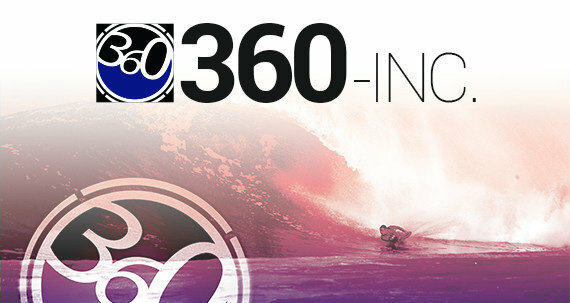 Molded polyurethane wheels roll smoothly and provide a more enjoyable ride. 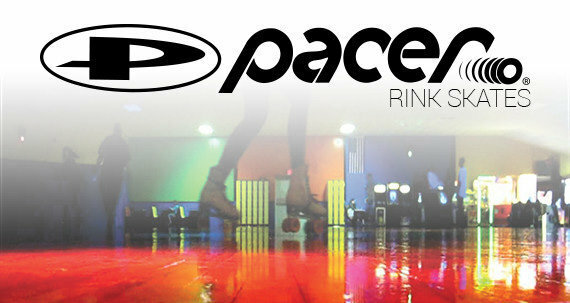 Carbon steel bearings are included to help ensure optimal performance on the street or in the rink. 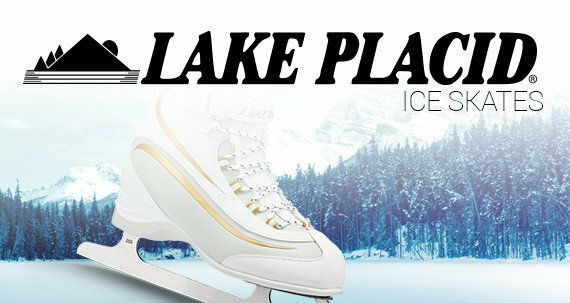 The skates are equipped with quick adjust straps making it quick and easy to achieve the right level of tightness. 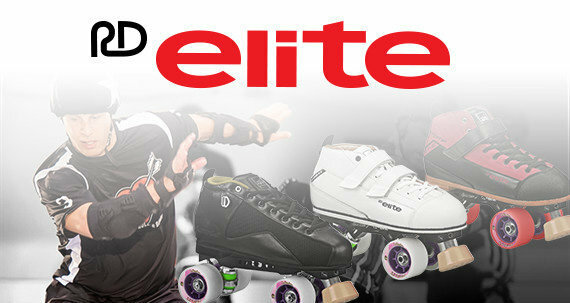 A molded polymer frame used on this skate combo offers superior support and protection while rolling around.